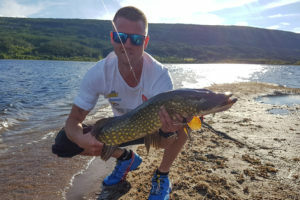 People love sports fishing for pike! 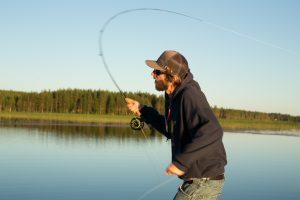 Maybe not such a surprise thinking of the explosive action, big species and thousands of razor sharp teethes – it’s a formidable foe! 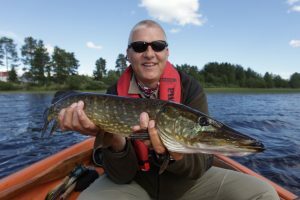 In Norway you find the pike mainly in the eastern parts, in rivers, lakes and ponds. 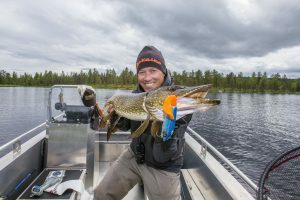 You can fish for pike all year round, from land, boat or even on the ice. 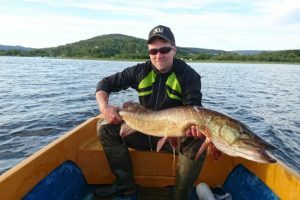 Good luck catching this freshwater predator!